These are some of my favorite core exercises. Please talk to your physical therapist if they would be a good addition to your home exercise program! Runners can prevent injury by strengthening the deep core muscles. What is the core? The deep stabilizers of the spine. Should you include or avoid high intensity exercise when you have rheumatoid arthritis? Read on to learn about a new study. 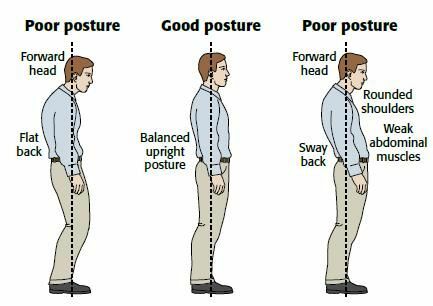 What is good sitting posture? 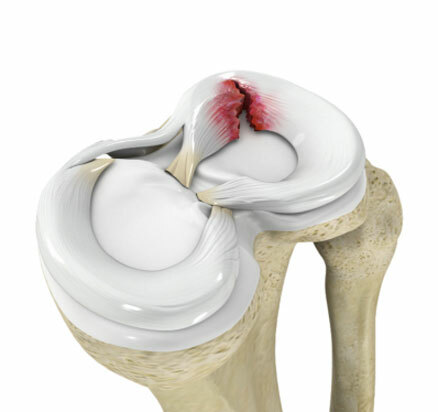 PT should be the first line of approach for a meniscus tear. Results are sometimes better than having surgery. Soft tissue mobilization- more than just a massage. We perform different soft tissue techniques such as Instrument Assisted STM, Active Release Technique, Cupping.